Imagine the rays of light that enter through the window and make us dance from the other side of the world with very pleasant synthesizers that connect with hidden voices and others that carry the prominence of a band like Thuth. 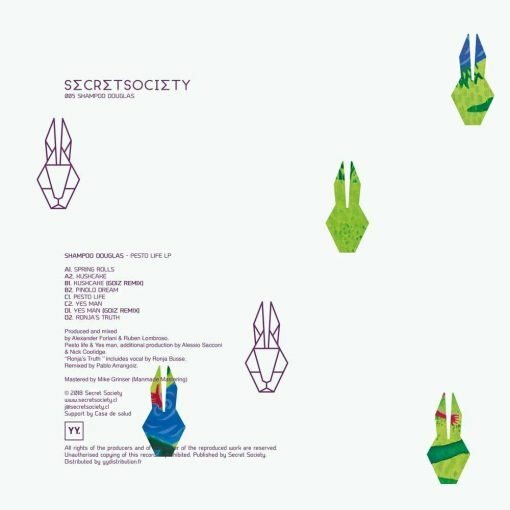 It is with great pride to present Secret Society’s first album, and also the debut of the very talented Shampoo Douglas with a double 12″ filled with lush sounds that blends old but fresh house vibes. 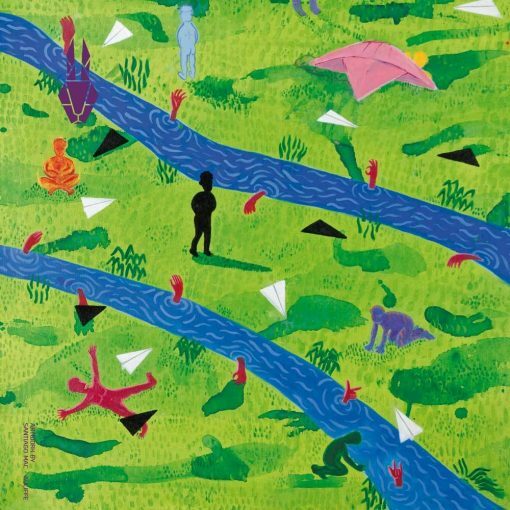 Pesto life is the name of this Lp that contains 6 original tracks and 2 remixes of young GOIZ, after debuting on Ewan Jansen’s label, he provides 2 extraordinary remixes that can be described as a fusion between jazz, house, microhouse. We are happy to continue contributing music from Chile to the world. More items from " Secret Society Chile "
More items from " Shampoo Douglas "